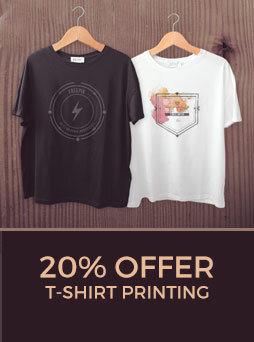 Seryali Gift Trading provides high quality T-shirt printing services for businesses in Abu Dhabi that want to take their branding and marketing efforts a notch higher. 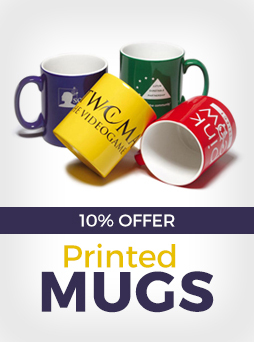 We offer flexible printing service packages that come with affordable costs to suit every business need. If you are looking for a reliable T-shirt printing company based in Abu Dhabi that delivers excellent results on time, then talk to Seryali’s team today! Getting customized T-shirts that showcase your company is a great and effective way to promote your brand. Branded T-shirts also make for a good promotional merchandise and giveaway to your customers. Custom T-shirts allow your branding efforts to go far and wide – whenever and wherever people wear it, your business and your brand gets additional exposure. Our custom T-shirt print services gives you freedom to choose from a wide variety of colours, prints and styles. Feel free to mix and match, experiment and exercise your creativity, and put your company in the best light through customized and branded T-shirts. Whatever design requirements you have, we have the equipment, technology and skills to produce your ideas and give you results that meet your exact specifications. Interested in printing T-shirts to represent your company? Get in touch with our team today to get a quotation. We are versatile – we can work within your budget and expected quantity. Just let us know what it is you need, and we will provide you with a tailored service that matches your business needs. Cal us through these numbers: 02 4454655, 050-9662790 or 050-3596637. 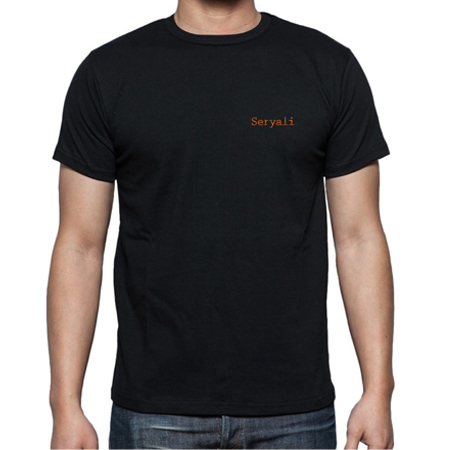 Or send us a message at info@seryali.com / sales@seryali.com or through our online form here.